Looking for quick and easy ways to save water? Look no further. 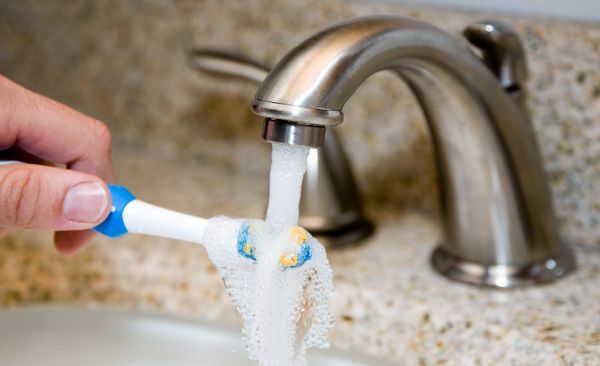 The Alliance for Water Efficiency has simple water saving tips for home and business. Remember, when you conserve water, you also conserve energy.